Showcasing the power of a channel that contributed to almost 10% of global e-commerce in the last year alone, The Awin Report 2017/2018 is the definitive guide to affiliate marketing. For over 20 years, the performance marketing industry has quietly developed into an essential part of the modern marketer’s digital mix. With retailers investing an estimated $13b in it globally, this industry is worthy of a spotlight. 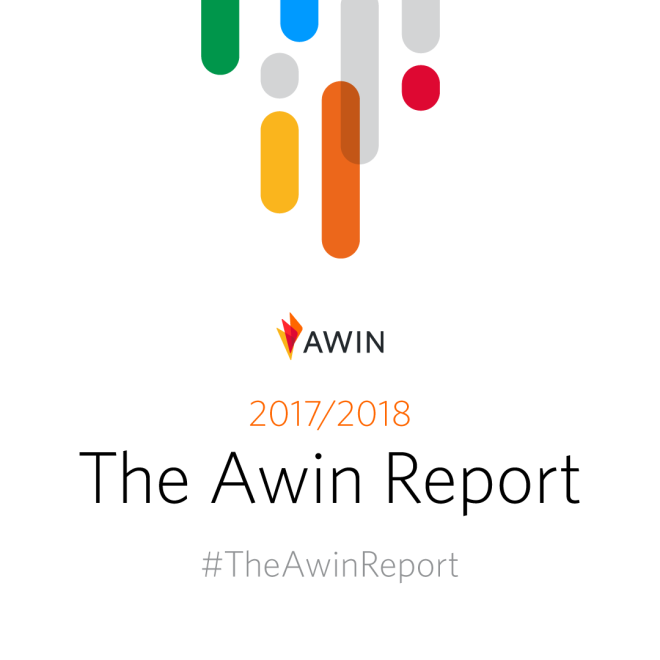 Filled with data-rich insights from across Awin’s 13,000 retailers and 100,000 sale active publishers, The Awin Report highlights nuances of the channel across North & South America, Europe and Asia Pacific. Following last year’s inaugural publication, this updated edition for 2018 discusses the role of affiliate marketing in the wider digital environment, including Europe’s upcoming General Data Protection Regulation, global retail events like Black Friday and Singles Day, influencer marketing and the impact of mobile adoption. It offers perspectives from local industry experts, revealing the distinctions between each region, as well as case studies with top retailers on their successful affiliate partnerships. All of this and more amounts to a must-have guide for marketers of all levels on a powerful advertising channel. Download your copy of The Awin Report 2017/2018 here.